Lion House to Join Work Ethic Roster! 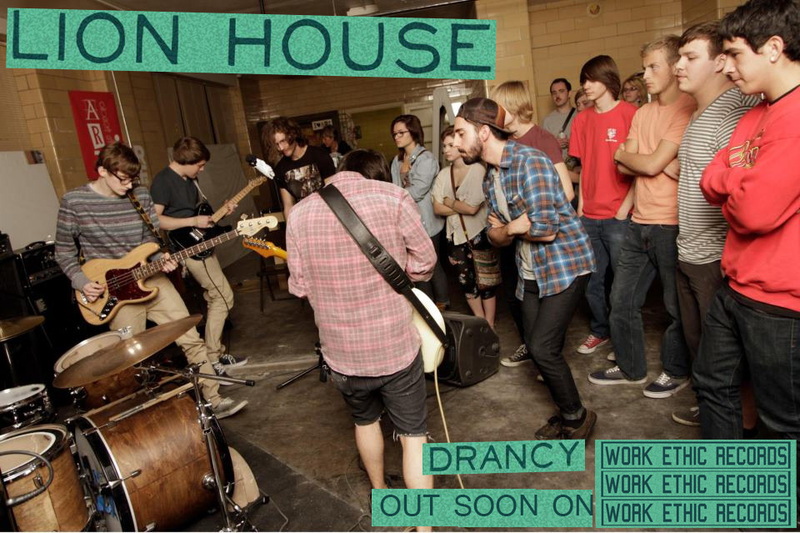 Lion House’s Dracy will be the second release on Work Ethic records, dropping probably some time in late may or early june. expect pre-orders soon! Posted in Uncategorized on May 6, 2014 by workethicrecords. ← Corkscrew On two new comps!